The stand for our VIP guests is situated directly at the starting line, offering the best view of the drag strip. The reserved bucket seats offer you a close-up of the racing action, where you can well and truly feel the power of the dragster engines. Please note that the VIP tickets for the weekend are valid from Friday until Sunday. On Friday there is no catering service in the VIP Lounge – there will be a large selection of drinks for you outside in front of the Quartermile Club. Food offerings are restricted to Saturday and Sunday. You can drive easily into the Motodrom with your car or motorcycle and park right in front of the VIP area. Due to the limited number of parking spaces inside, 1 car parking ticket is usually sent for 1-3 persons when booking a group of VIP tickets (or 2 parking tickets for 4 people and up, 3 parking tickets for 7 people and up, etc.). *All prices per person, including statutory VAT. The VIP seats are in the impressive South Grandstand, measuring around 20 metres high. The seats offer you a unique view of the classic quarter mile, especially of the starting and finishing lines of the dragster track and the entire Motodrom. on Saturday with afternoon snack – exclusive and hearty, coffee and more, American diner buffet including midnight surprise and large selection of drinks. Reserved VIP parking spaces in south upper tier – Tower seats in the direct vicinity. To book successfully, please fill out the booking form with your binding VIP ticket order and your preferred invoice address. You’ll receive an invoice from Hockenheim-Ring GmbH which is to be paid within the following 10 days and is your valid order confirmation. Your spaces are reserved once payment has been received. Please refrain from sending cheques and cash by post, and transfer the amount (gross) of your desired VIP ticket order to Hockenheim-Ring GmbH once you have received the invoice. You will find the full bank details on the invoice. 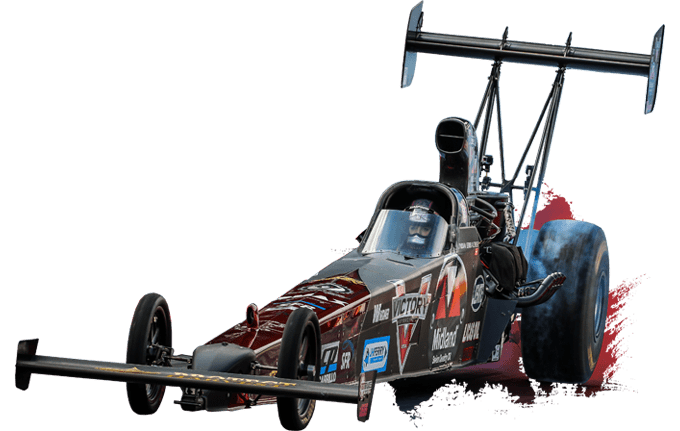 We will send you the VIP tickets including the proportional parking tickets and additional information 2-3 before NitrOlympX. Our General Terms and Conditions apply. You can also download the General Terms and Conditions underneath the form. Note: VIP ticket orders cannot be cancelled. The entrance fees are per person including VAT. Weekend = 3 days (Friday, Saturday, Sunday) including night show. Friday: outdoor area and VIP grandstand. Saturday / Sunday: South Stand Tower-Seats + access open-air grounds and VIP grandstand. Different billing address Yes, I would like to receive more information about accommodation. Yes, I would like to be informed about VIP packages in the future.